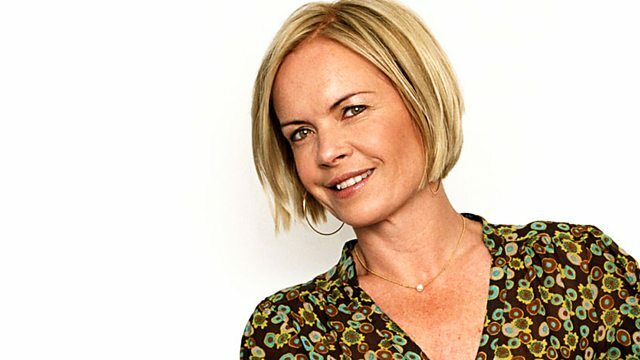 Mariella Frostrup and Michael Morpurgo visit a Lincolnshire lighthouse to uncover the story behind the writing of Paul Gallico's timeless classic The Snow Goose. Last November, Radio 4 listeners voted The Snow Goose their favourite Neglected Classic. Paul Gallico's novella tells the touching story of a teenage girl and a solitary artist, brought together by a wounded goose. In the week the book is dramatised as a Classic Serial, Mariella Frostrup and the writer who nominated it, Michael Morpurgo, visit the Lincolnshire lighthouse that inspired the story. They discover how the man who illustrated The Snow Goose, the artist and naturalist Peter Scott, influenced Gallico - and the modern-day resident of the lighthouse previously inhabited by Scott, David Joel, introduces Mariella to the snow geese he keeps there as a tribute to the book. Mariella also speaks to the novelist Elizabeth Jane Howard - Scott's first wife - who remembers her own encounters with Paul Gallico, and explains how she came to be the model for an iconic illustration of Fritha, the book's heroine.